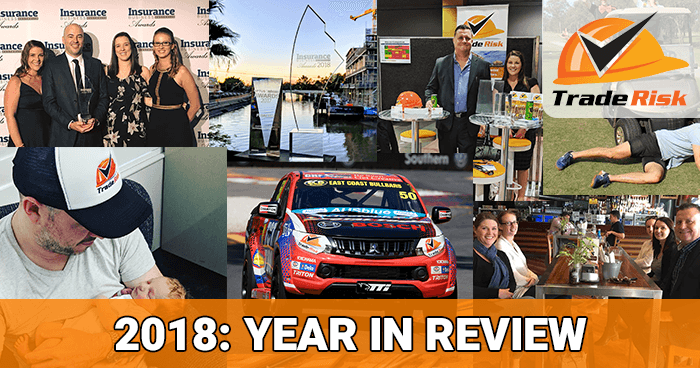 We’re a business that prefers to look ahead, but it’s also good to look back on your achievements and reflect on the year that has passed. 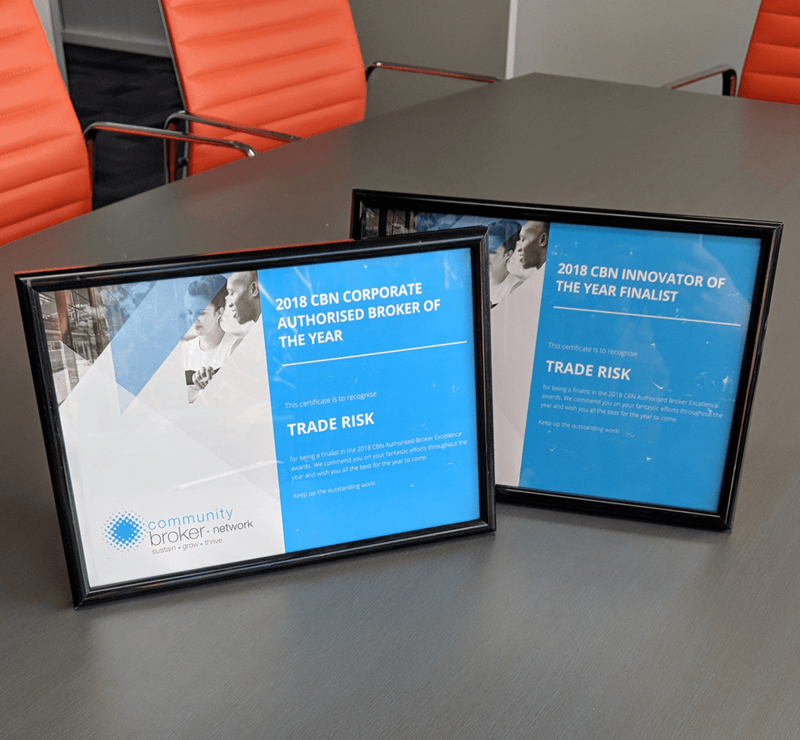 2018 was another big year for us at Trade Risk. As a business and as people, so much happened! Rather than trying to rank each moment, we’ve simply gone through the year from start to finish with some of our highlights. We kicked off 2018 by going big, and it doesn’t get much bigger than billboards! This came about through a Broncos charity auction that we won. Whilst it was cool to see our billboards all over Brisbane, it was also nice to know the money was going to a good cause. The billboards ran for one week in February. 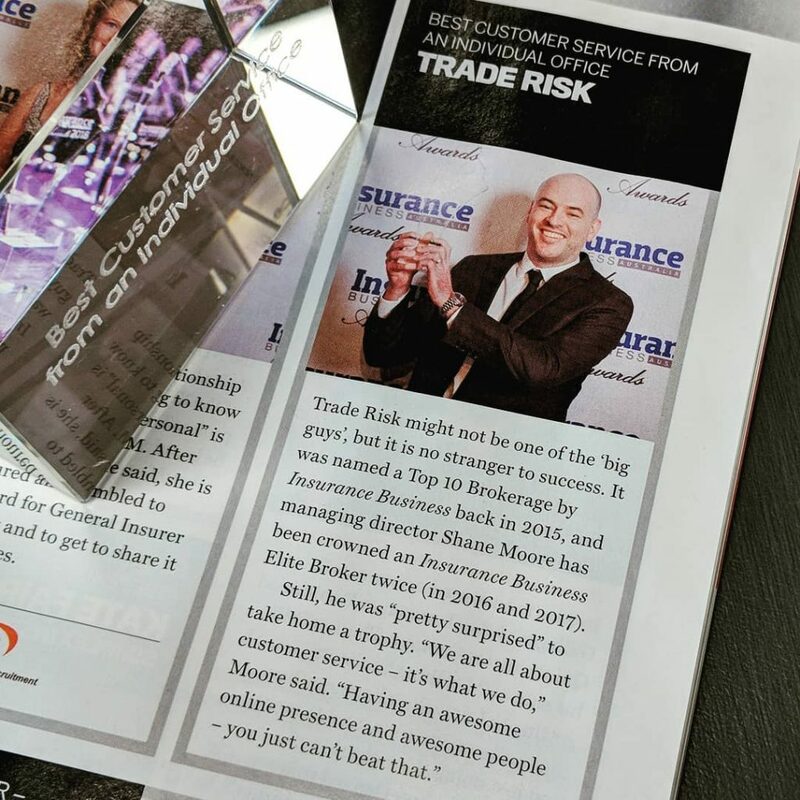 In February we assisted our 7,000th client with their trade insurance needs! 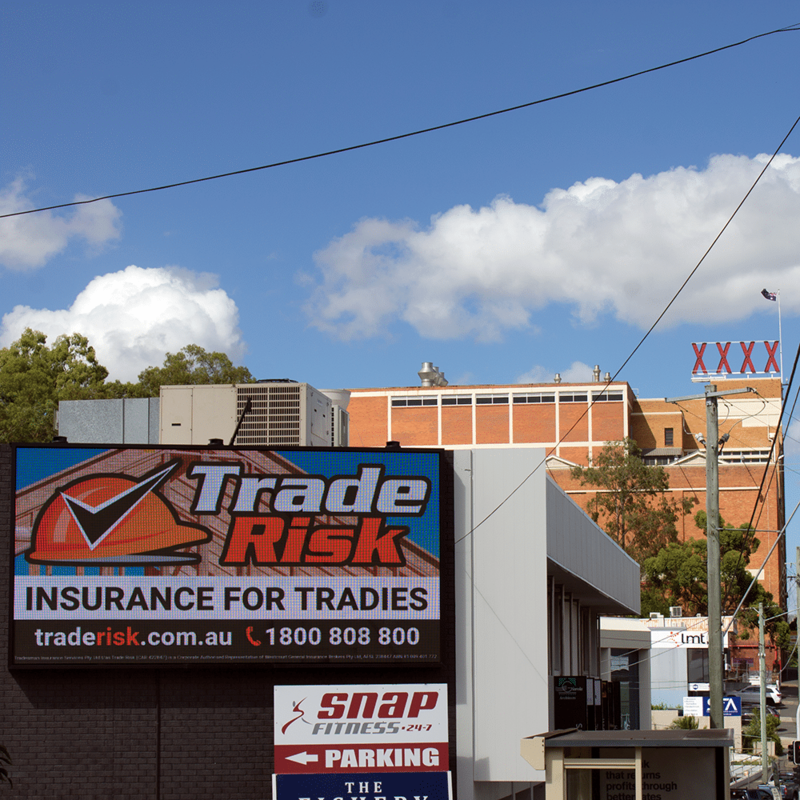 It really is a massive number, and we’re proud to have looked after so many tradies and trade businesses over the years. 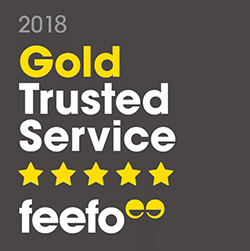 Also in February we picked up the Gold Trusted Service award from Feefo. This is the second year in a row we’ve been awarded this one. It is awarded by Feefo to businesses that have received a minimum of 50 reviews with an average score of more than 4.5 out of 5. We smashed it with over 200 reviews and an average of 4.7! We had three new staff join us in March. 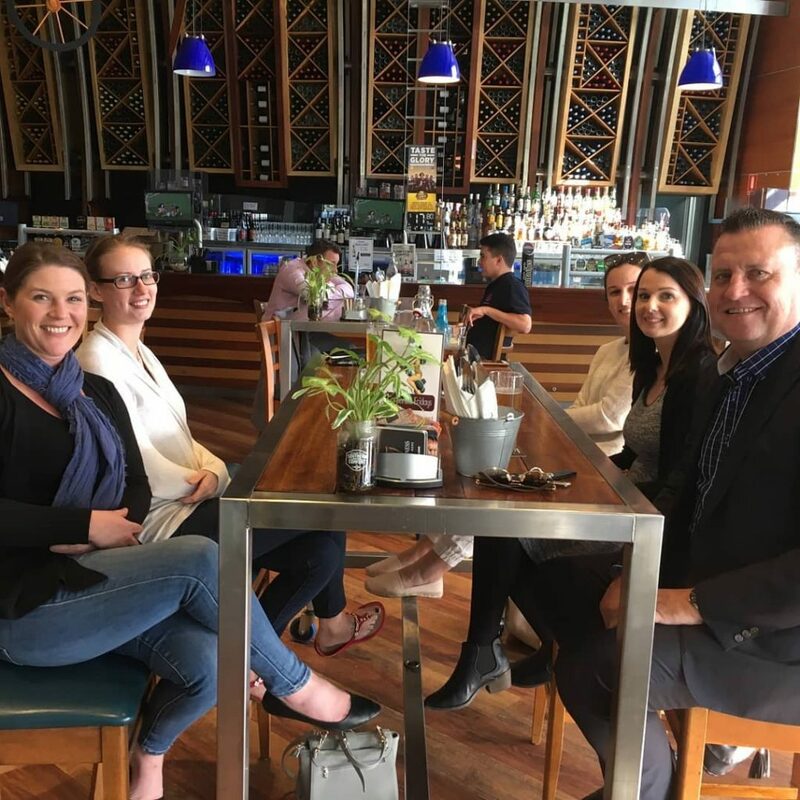 Peta came on board as an assistant broker, Cheryl as an account manager (broker) and Paul as a financial planner looking after income protection. 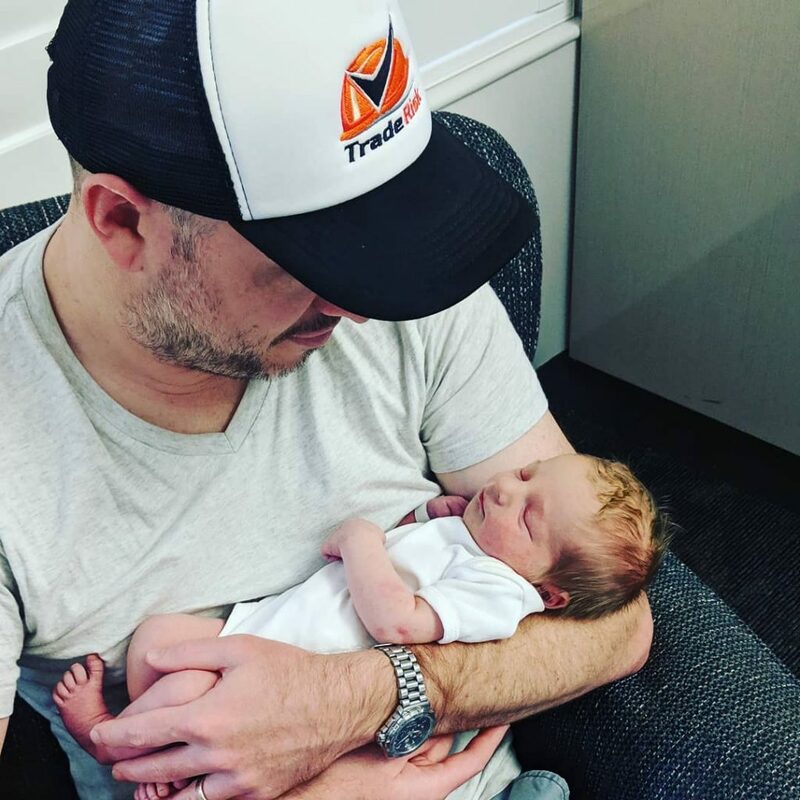 At the time of writing (January 2019) we’re proud to say that all three are still with us and going great, although Peta is on maternity leave and won’t be back in the office until mid-2019. Left to right: Cheryl, Bronwyn, Anastasia, Peta & Paul. 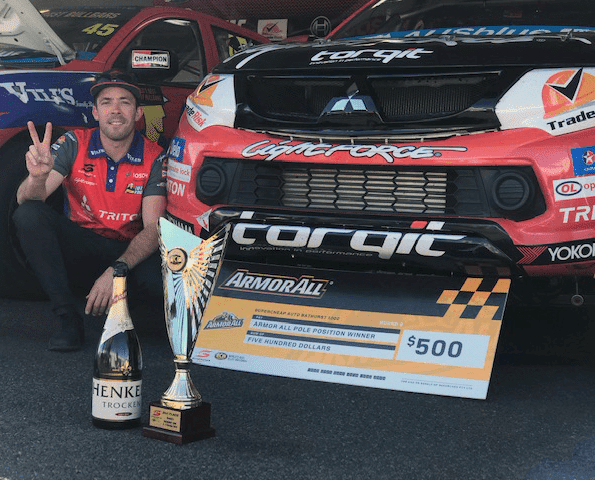 In 2017 we dipped our toe in the water by sponsoring the final three rounds of the V8 Ute series. 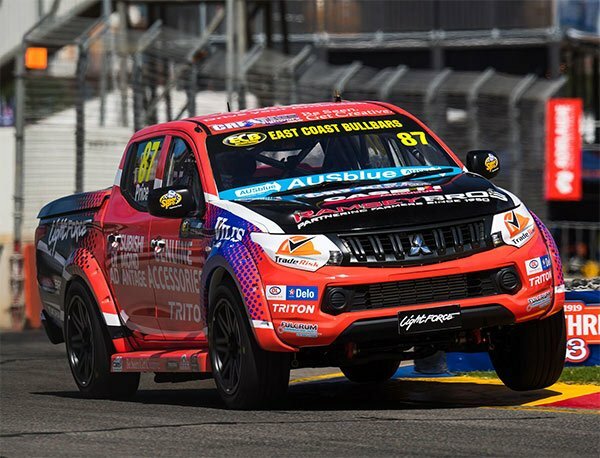 In 2018 we stepped it up by becoming a full-time sponsor of Team Triton Racing, who compete in the new Superutes series which replaced the old V8 Utes. March saw the first round of the series, kicking off at the Adelaide 500. It was awesome to see our logos on the car, especially with one of the drivers being world champion Toby Price. 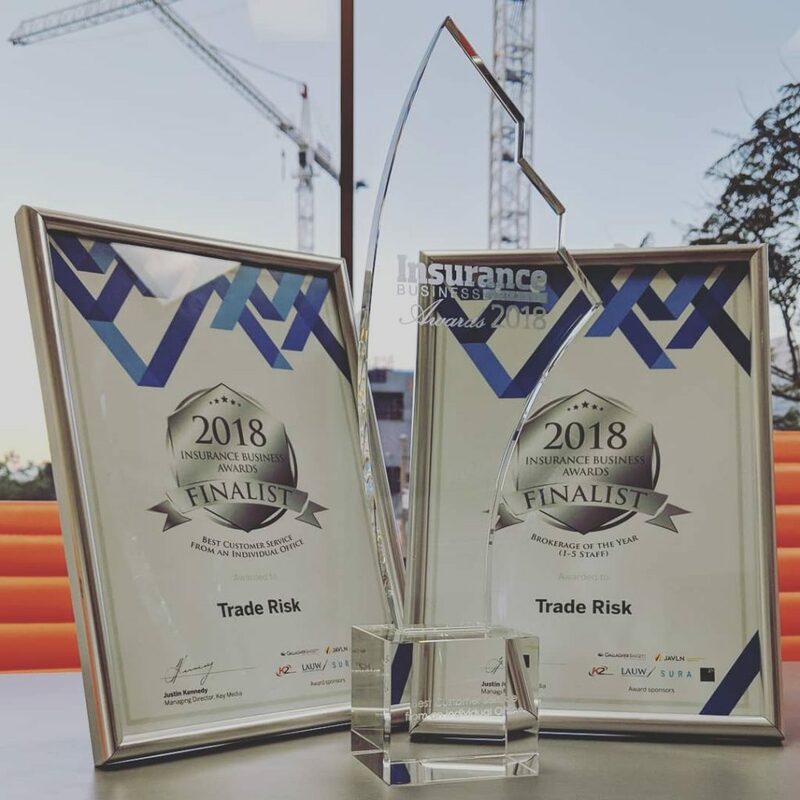 In March we were absolutely thrilled to find out that we were a finalist in the Insurance Business Awards. Our categories were ‘Best Customer Service’ and ‘Brokerage of the Year (1-5 staff)’. It was such a great reward for our team, especially the customer service award given that service is what we have a laser focus on. 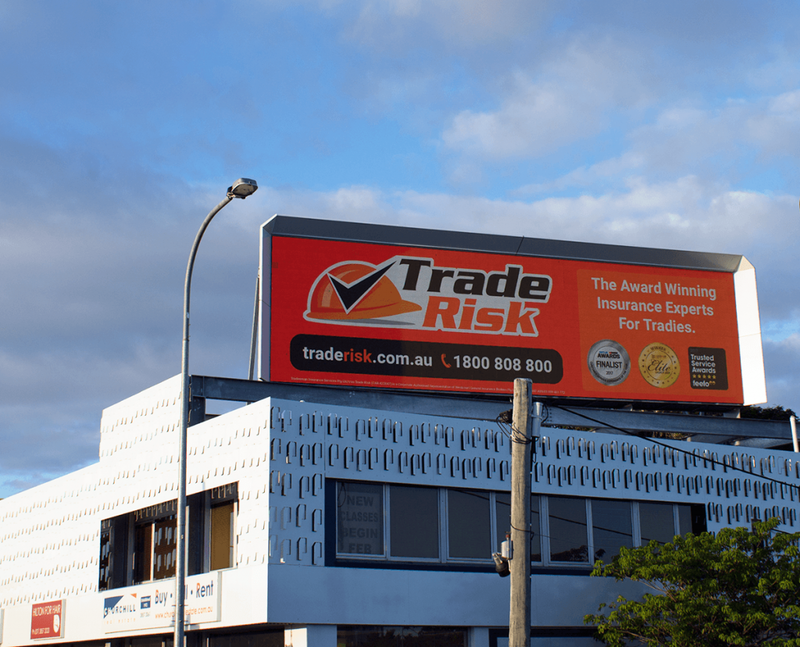 In April we were named in Australia’s top 30 ‘Elite Brokers’ by Insurance Business Magazine. 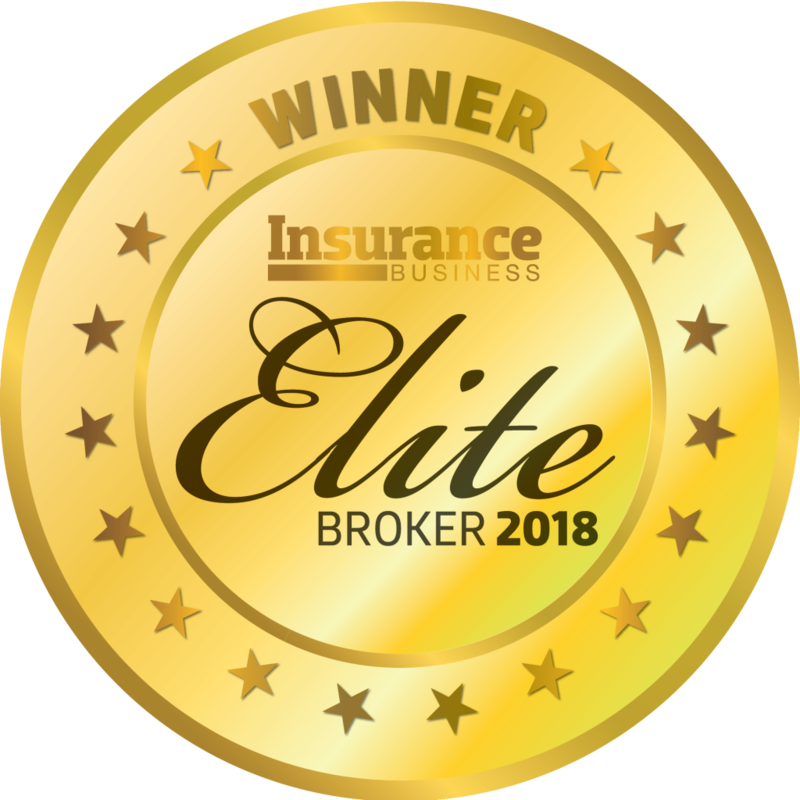 This awards ranks brokers on a range of factors including client numbers, retention, new business and overall revenue. It was the fourth year in a row for us, having also made the list in 2015, 2016 and 2017. 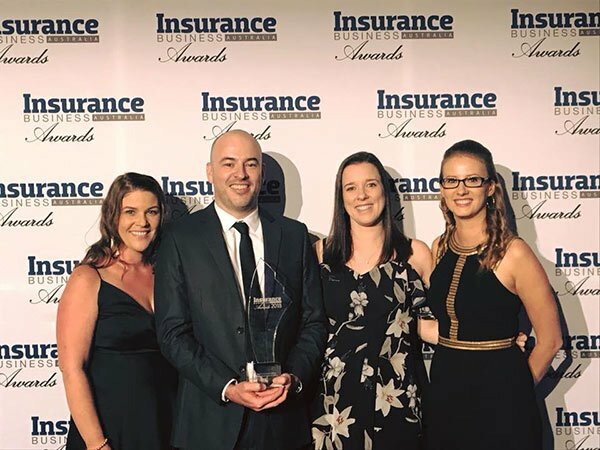 Insurance Business Awards – Winner! May saw a few of our team head down to Sydney for the gala event that was the Insurance Business Awards. Much to our delight, we won! Against some massive competition we won the ‘Best Customer Service’ award. 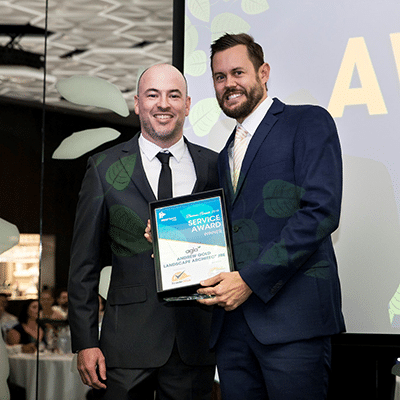 This wasn’t just for our state, or for brokers of a certain size, it was the overall award for best service across all brokers in Australia. What a massive achievement. But rather than rest on our laurels, it has inspired us to push even harder. In August we received our 600th online review via Feefo. It amazes us that so many of our clients take the time to write such nice things about us. We know we put in the effort to earn those nice words, but the fact that our clients take the time to write them is what means so much. Also in August we started a relationship with PROTRADE United, who provide coaching and mentoring to trade business owners. We were very impressed with what they do, and were honoured to be invited to sponsor a category at their gala awards night. The category was very relevant to us, being the Service Award. We’re looking forward to doing more with PROTRADE in 2019. August and September saw another trio of new team members join the team. We have Jennifer as an account manager, Ariahna as an assistant broker and Sam as an admin assistant. All three are still with us and doing great. Master Plumbers Qld kindly invited us to be part of the Trades Industry Conference in September. 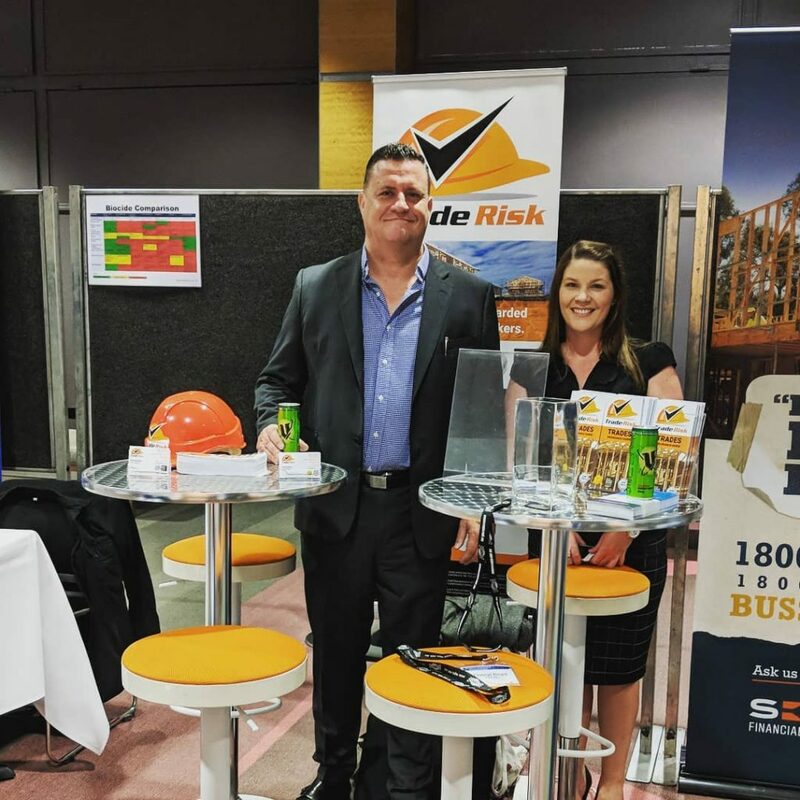 Paul and Cheryl flew the Trade Risk flag at the conference and spoke to plenty of plumbers and associated trades. It’s always good to get out of the office and meet some people face-to-face. 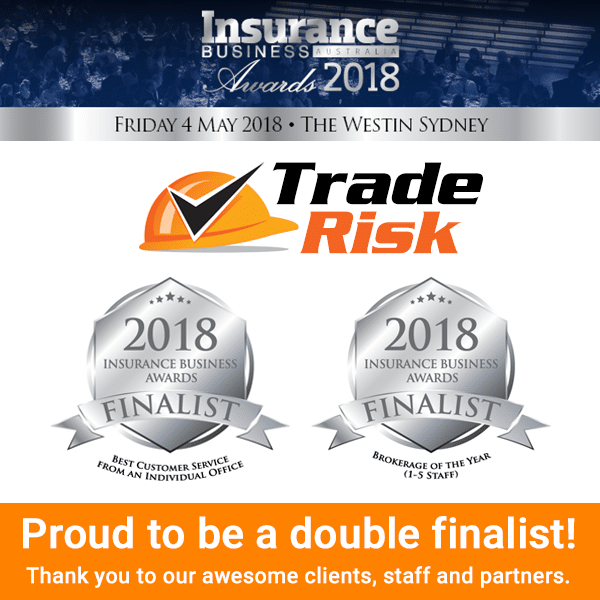 Community Broker Awards – Double Finalist! In September we were named a finalist in two categories at the Community Broker Network awards. The two categories were ‘Corporate Authorised Broker of the Year’ and ‘Innovator or the Year’. We didn’t win either category, but it was nice to be nominated and to be a finalist. 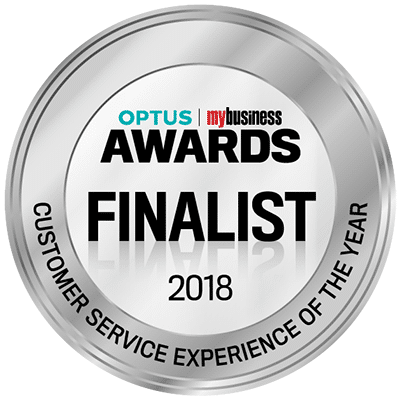 The awards kept going to September, and along with the CBN awards we were also named a finalist in the Optus MyBusiness Awards. Our category was ‘Customer Service Experience of the Year’. We were a finalist in the same category in 2017. There were plenty of Superute rounds across the year, but none are as special as Bathurst. 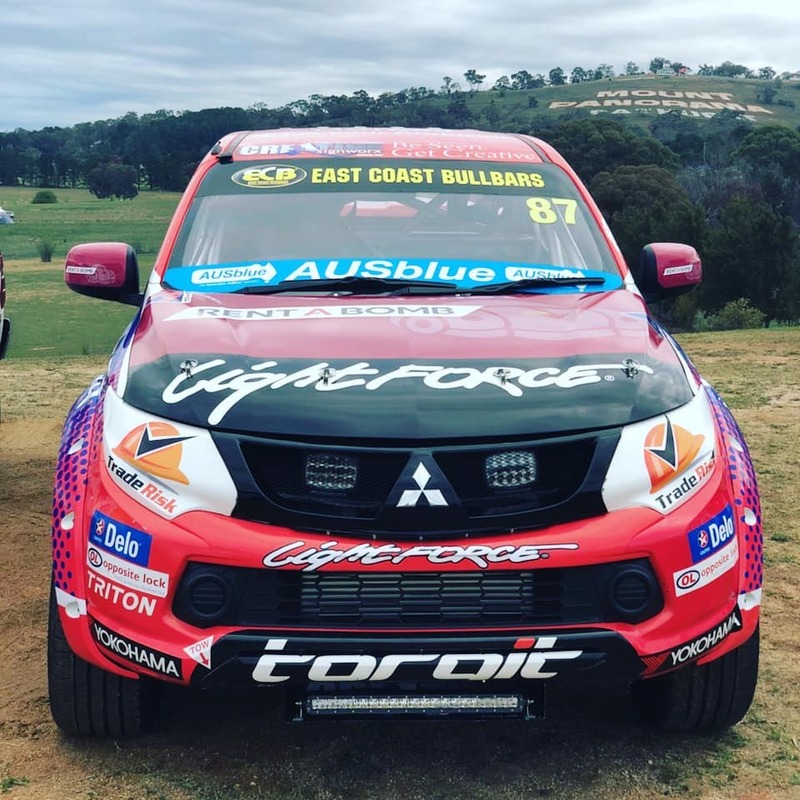 Whilst none of our team could make it down there, it was great to see photos of our logo at the epic Mount Panorama circuit. It was also a strong weekend for Team Triton Racing, with driver Craig Dontas picking up pole position. 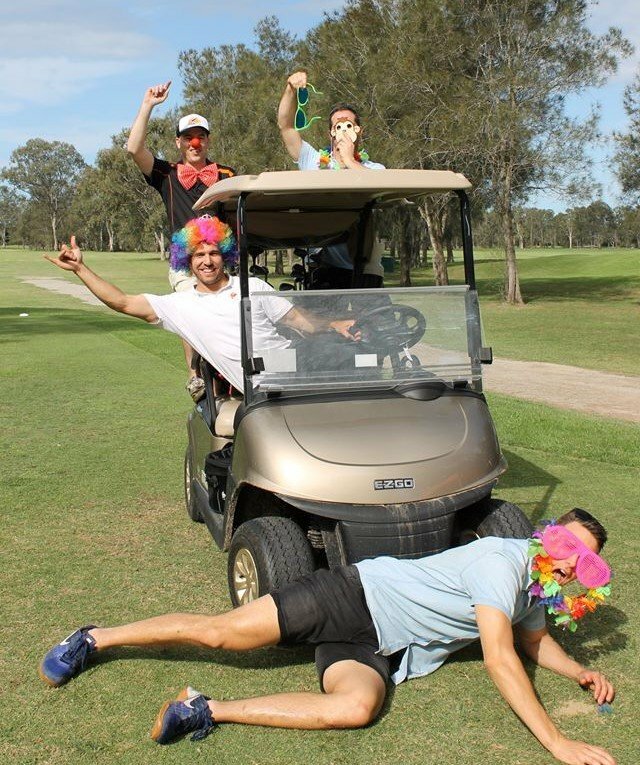 In October we were invited along to the PROTRADE United Golf Day. They put on an amazing event, with dozens of tradies and trade business owners in attendance. It was fantastic to get involved and speak with a bunch of great guys, plus have a little fun! We’re looking forward to more of this in 2019. 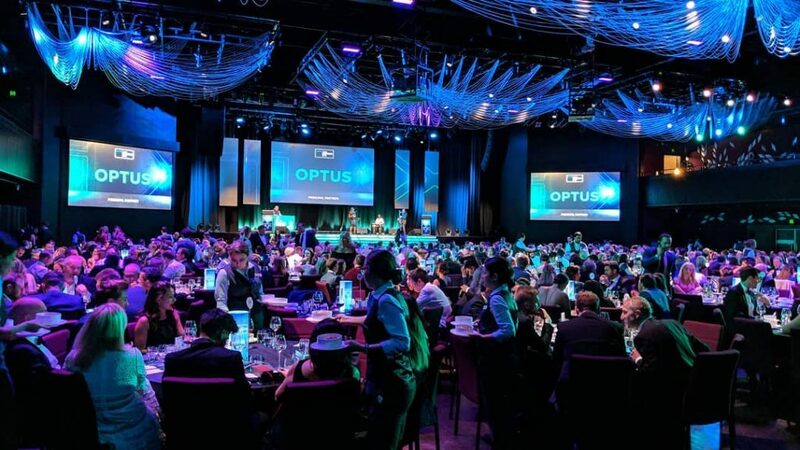 In November we headed back to Sydney for the Optus MyBusiness Awards. Unfortunately we didn’t come away with a win, but it was still an awesome night meeting some great people. November also saw the arrival of the first of three Trade Risk babies in consecutive months. First up was me (Shane) and my wife Jessica welcoming our little boy. I delivered him at home after we left it too late to get the hospital! Anastasia welcomed her first child in December, and Peta followed in January. Both are enjoying some well earned maternity leave over the next six months or so. 2018 was massive, but 2019 is shaping up to be even better. Thank you to our amazing team, our supportive industry partners and suppliers, and of course our loyal clients who make it all possible.